Coaches, we must be aware of the protocol for concussion awareness. 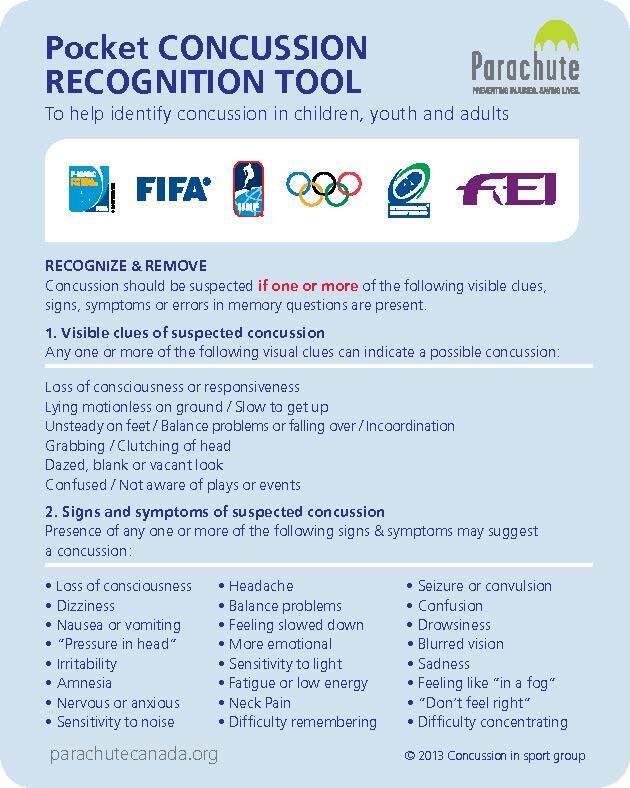 While I know that you may not be trained medically there are some simple resources to assist in monitoring for concussion among your players. Use this resource to assist during games or trainings. 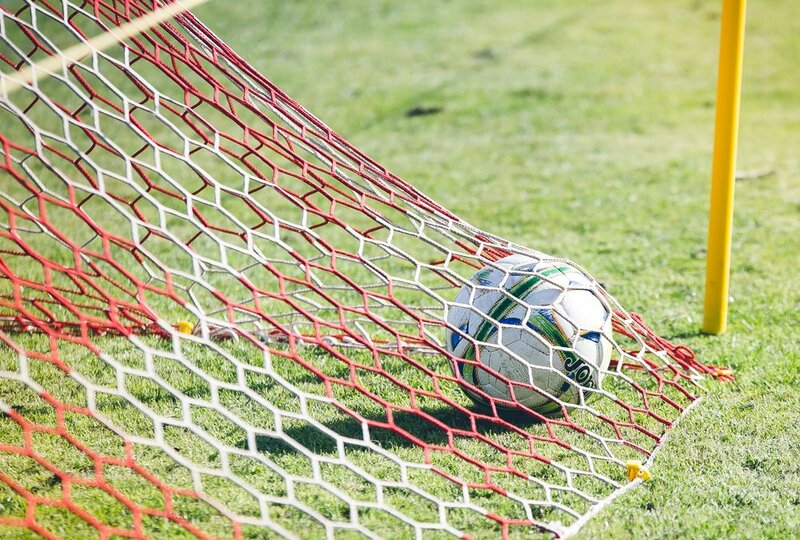 The US Soccer Federation has stated that in order for a child to become a skillful player they should have at least 1 million soccer ball touches before the age of 16. The more touches the better! Watch this short video to hear the comments of coaches who are in some of the highest positions in their profession and prioritize character development. The message of this video is significant. The role you play in the lives of kids can be so significant. The way you train, care, support and just be present with kids can make a monumental difference. Coaches Training - Sign Up today! 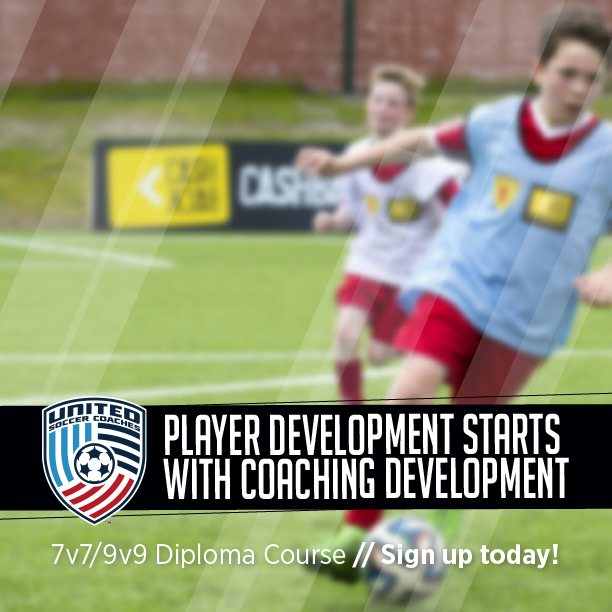 United Soccer Coaches Diploma Courses are designed to help you become a better coach. This course will show you new ways to help your players improve, sessions and activities you can use in your own practices, and connect you with fellow coaches in the game. Picking out a through pass to break the lines of pressure is a must for every midfielder. This is a more ideal exercise for the select / premier level players.